The UltraHome Premium system starts with top of the line USA-made, NSF certified components from the leading whole home manufacturer – Fleck Systems. Then we customize the filtration to give you the ultimate protection. Improve the safety and quality of the water you use in all aspects of your daily life. Don’t compromise! Premium USA-made, NSF certified components. Up to 1,000,000 Gallons / 10 years* in a home with 2.5 bathrooms. We can customize larger systems. Runs maintenance and worry free. No back flushing. Just an easy annual sediment filter change. No regeneration / back flushing means no disposal issues or wasted water. Runs without electricity. Water in / water out install. No drain to plumb. Easy for a licensed plumbing professional. Why the UltraHome Premium compared other systems? Simple. It’s what is on the inside the counts. 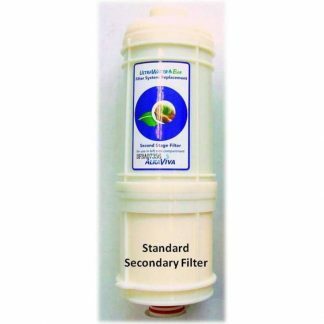 Other cheap and inferior systems use Granulated activated carbon. Essentially like what is inside a Brita filter. You can’t possibly protect yourself and your home with that!. The Premium employs the same technology as our industry leading UltraWater filters, so you get ultimate protection and peace of mind. Why should I spend $630 more for the Premium System than the Basic System? 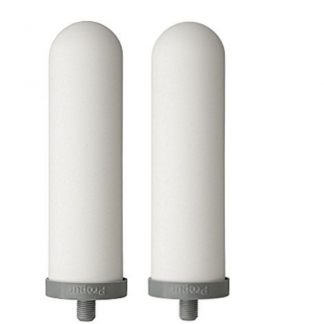 Better performance over a wider range of contaminants for a longer period of time. The easiest advantage for most people to understand is heavy metals. That list includes scary things like arsenic, lead, chromium and aluminum and others you do NOT want in your water – whether you are drinking it, washing your produce or bathing in it. Premium does an excellent job at protecting against heavy metals. The Basic only does a nominal job. The Premium also protects you better against industrial chemicals and pharmaceuticals and more. It’s easy to see the added protection and value. More protection and peace of mind for only $5.25 a month over the life of the system.. The Premium System offers more protection than our Basic System and that equals peace of mind and safety for you and your family. In the chart is a visual of the added value compared to the Basic System. It’s easy to see the added protection and value at only $5.25 more per month ($630 total). 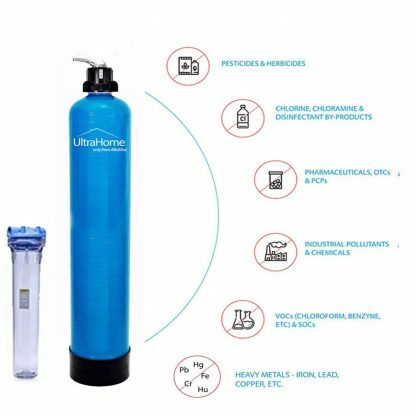 The Premium will run for an incredible 1,000,000 gallons or 10 years and the sediment filter replaces annually – depending on your usage and water quality. When you purchase the replacement media, we ship everything you need to do the replacement including easy to follow to instructions. One of the great things about this system is it does not require electricity to operate unlike other systems. Others require (a plumber to perform) a reset if your power fails. 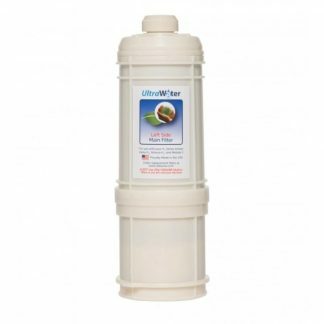 If you are on treated water, it is regulated to meet certain water quality standards, and our whole home filtration systems are designed to work within these standards. If you are on a private water supply like a well or catchment system you should have the water analyzed first. If you own your home, you should have a well report. We offer a few testing options including one for hardness and can help you organize testing. Our WQA Experts will analyze your results. We can design / build a custom system to meet any unique need or concern.